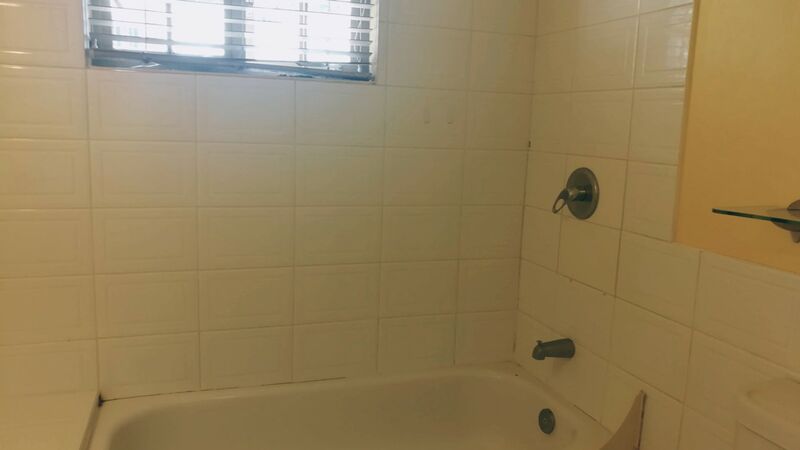 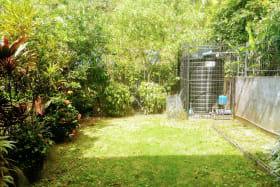 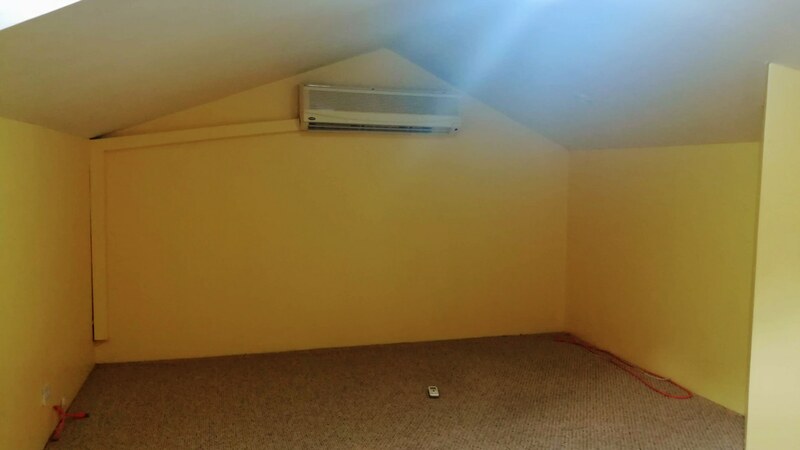 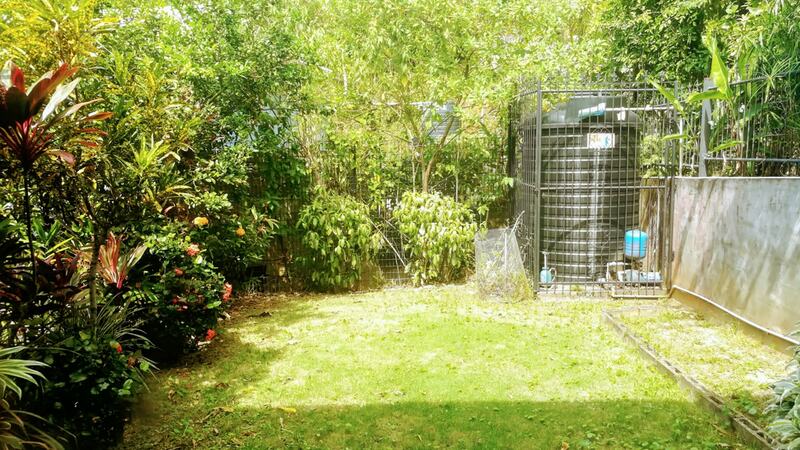 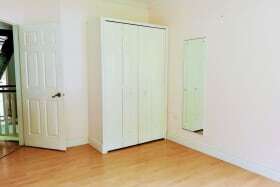 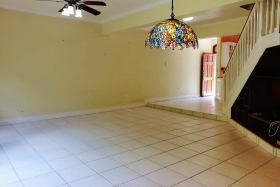 Spacious townhouse with yard in gated compound. 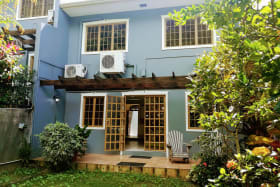 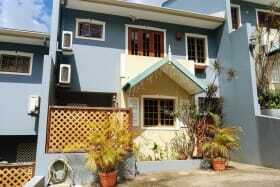 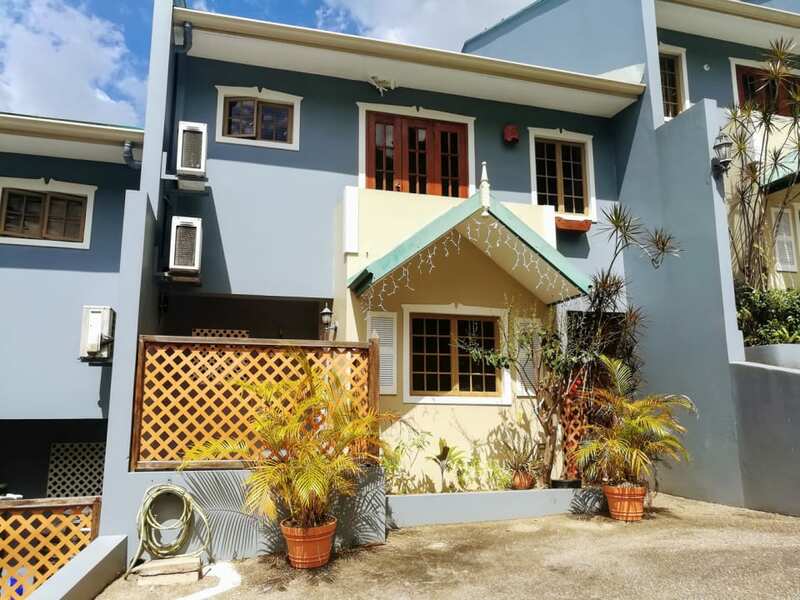 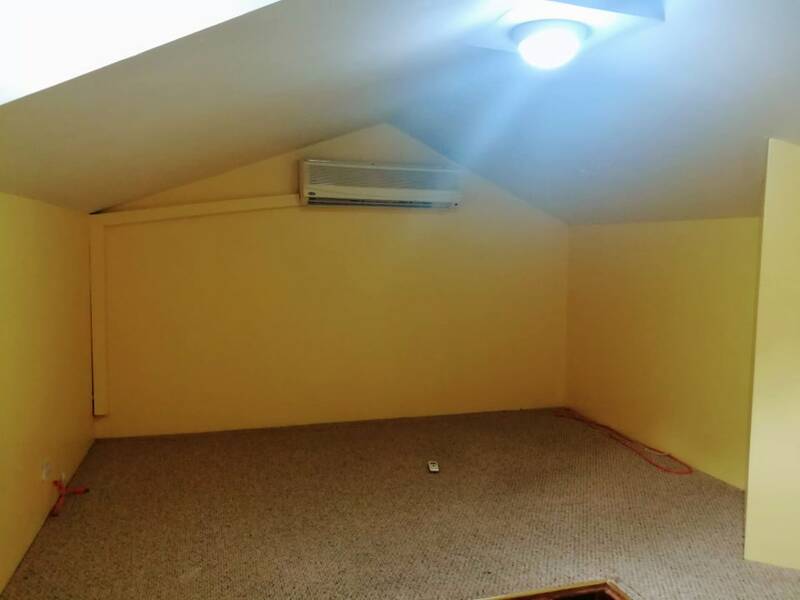 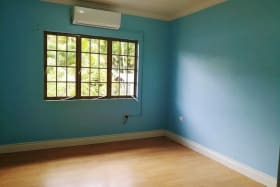 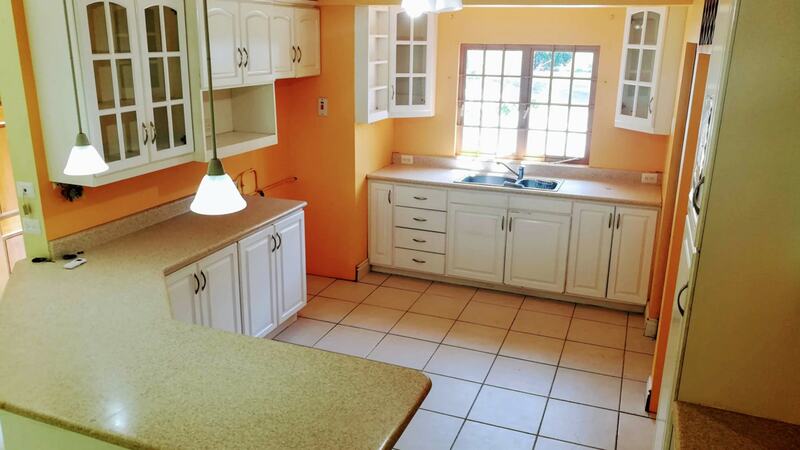 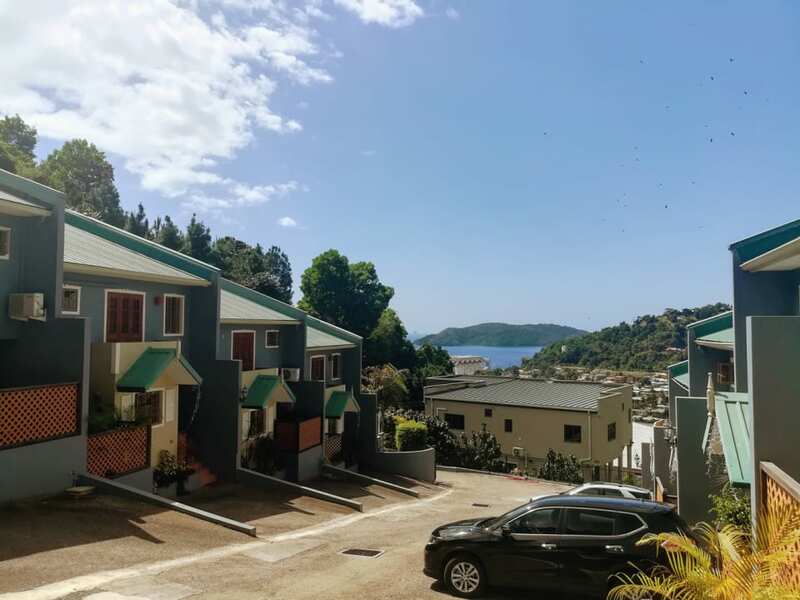 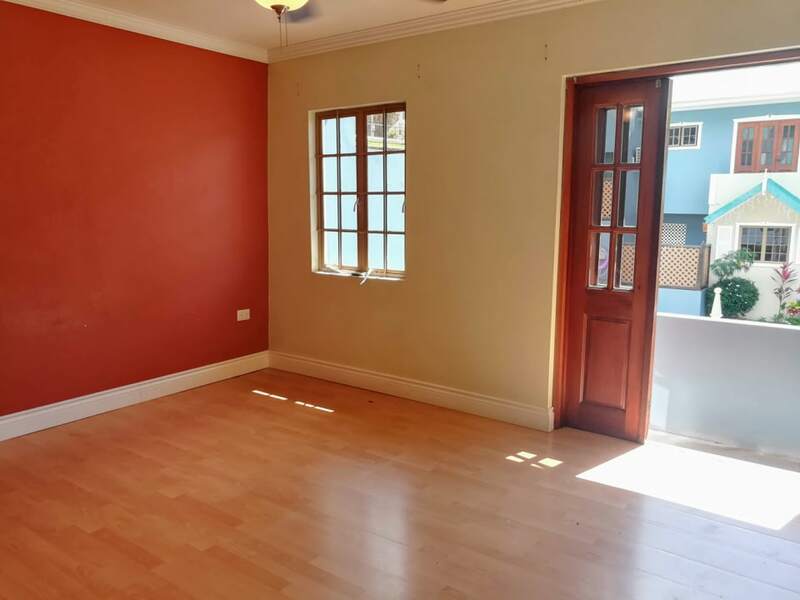 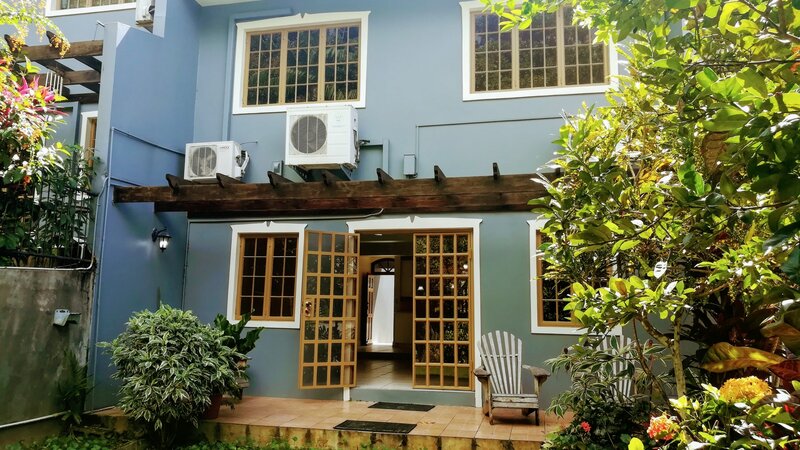 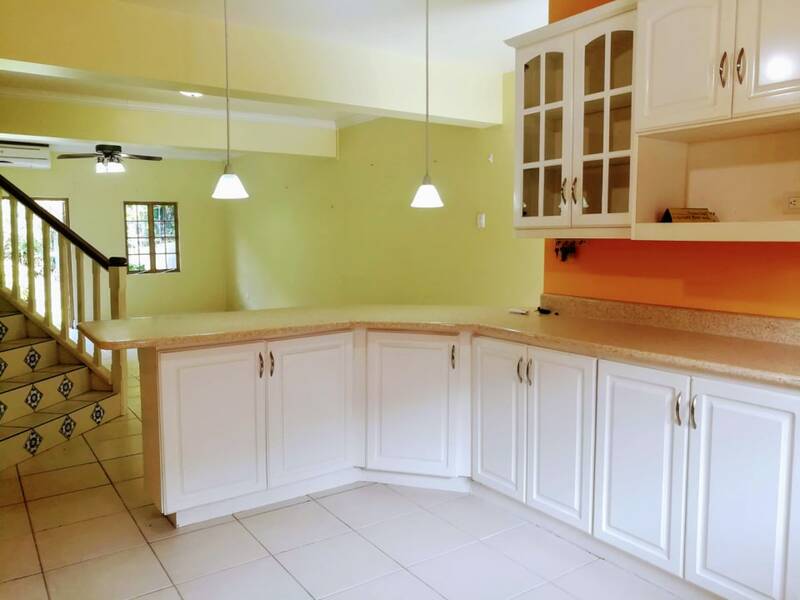 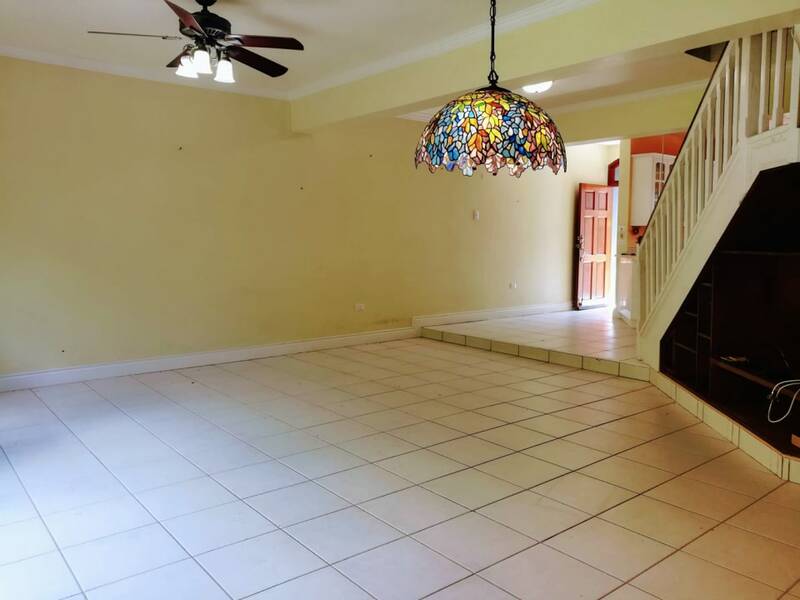 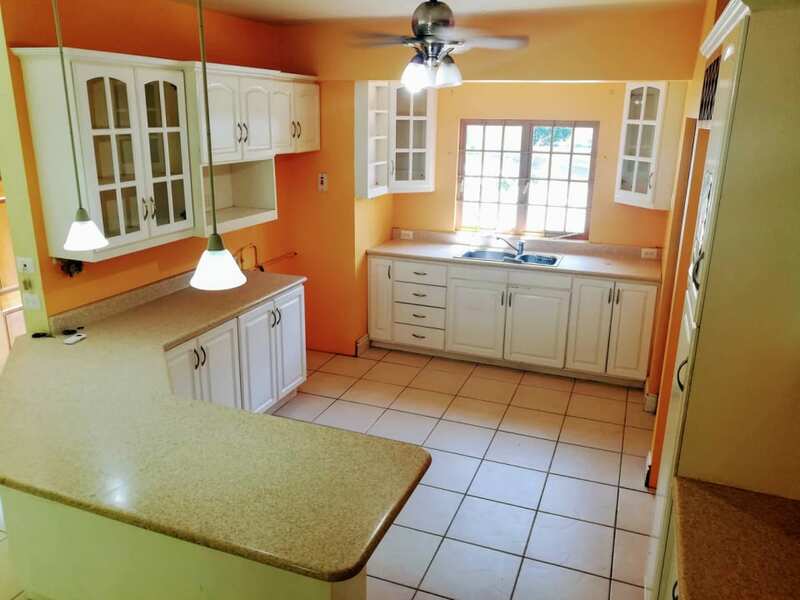 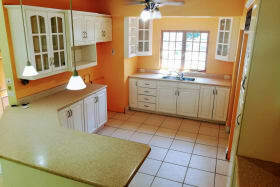 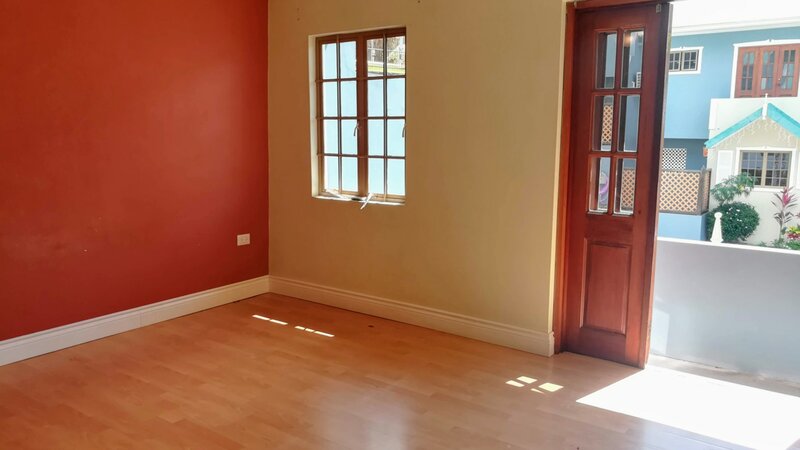 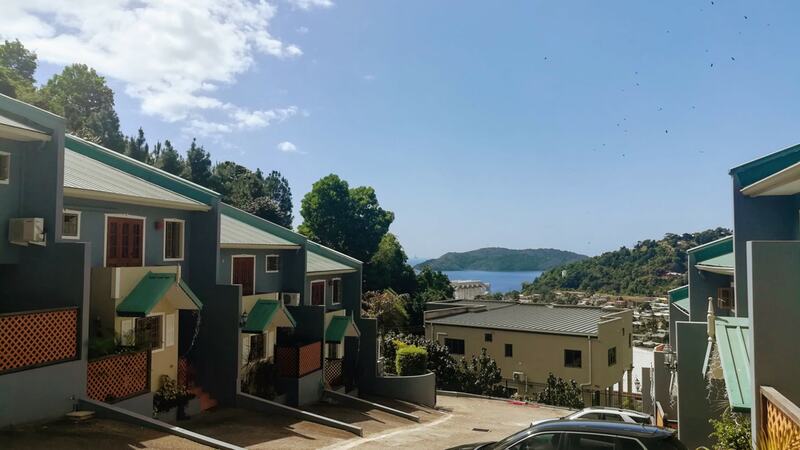 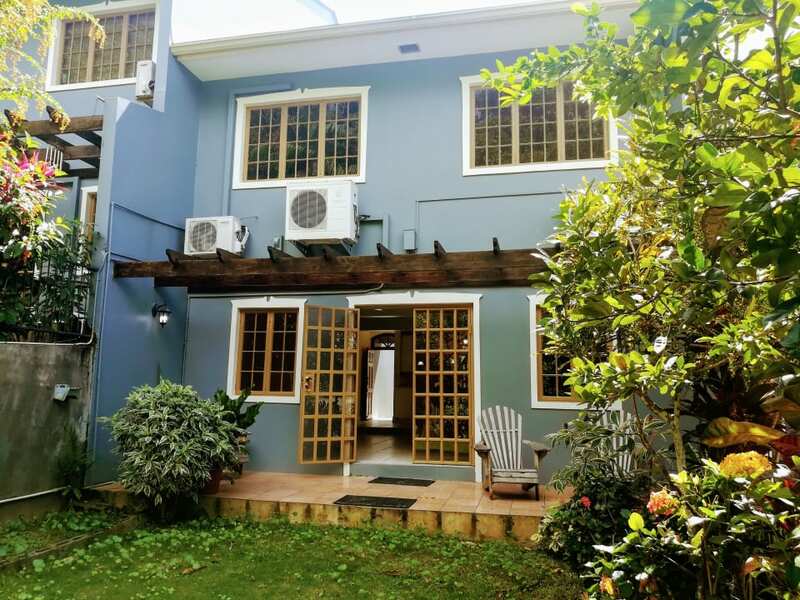 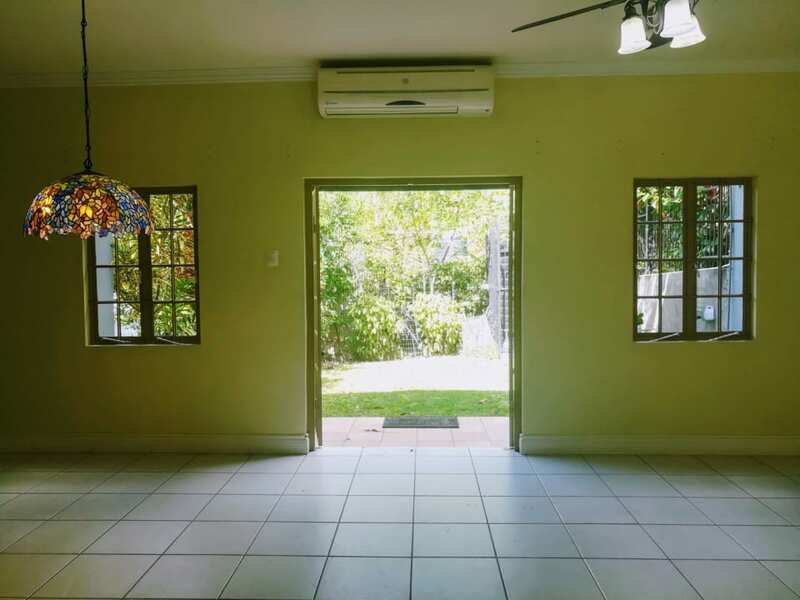 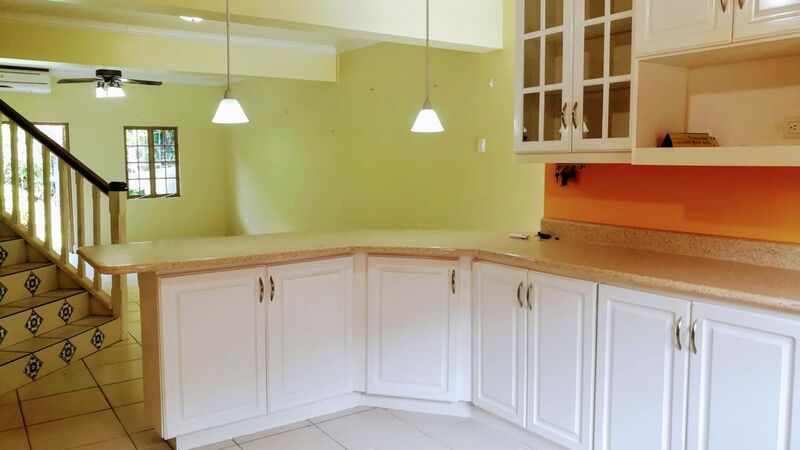 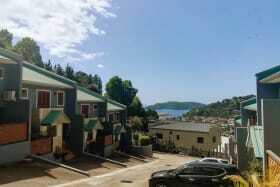 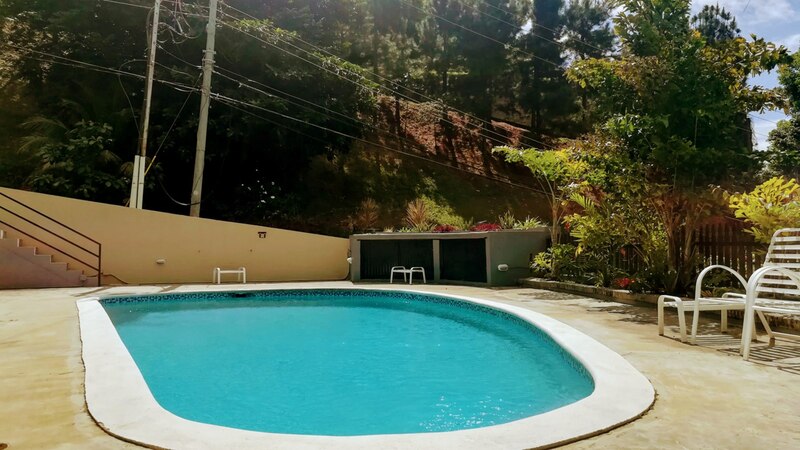 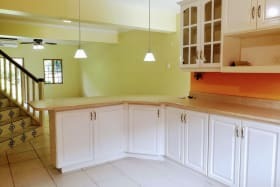 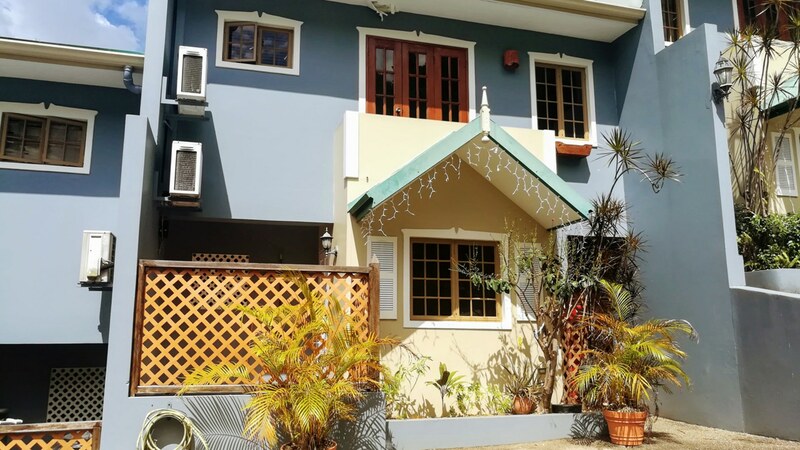 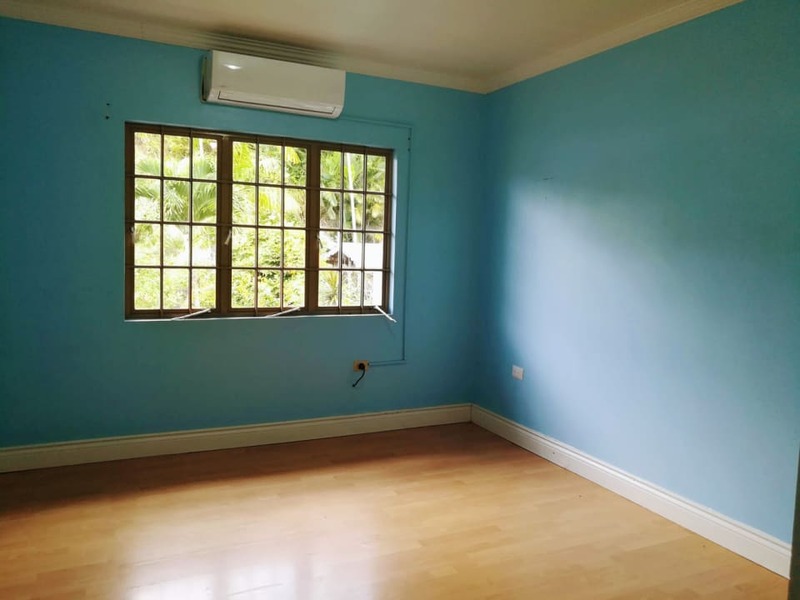 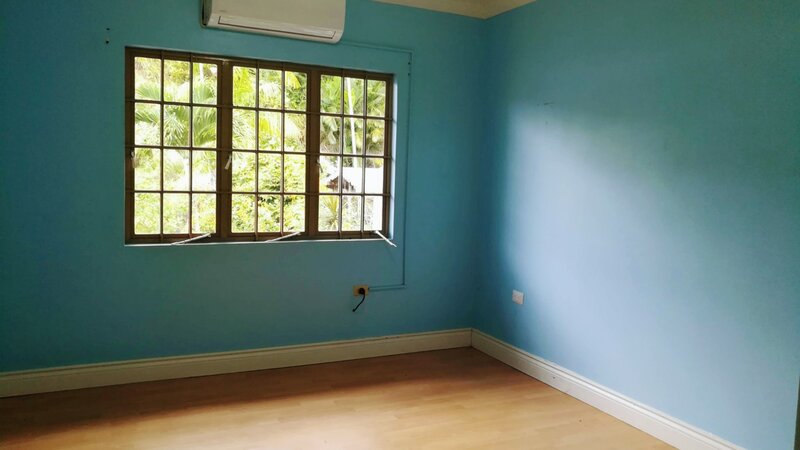 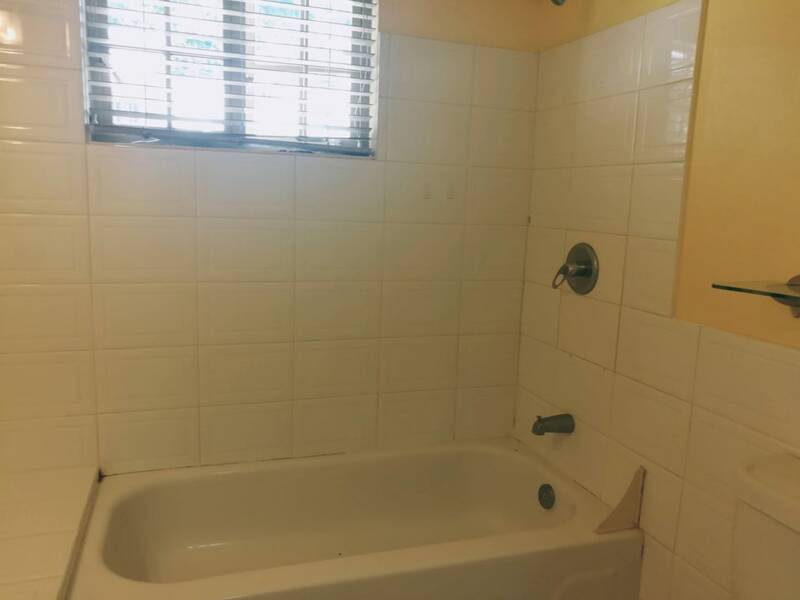 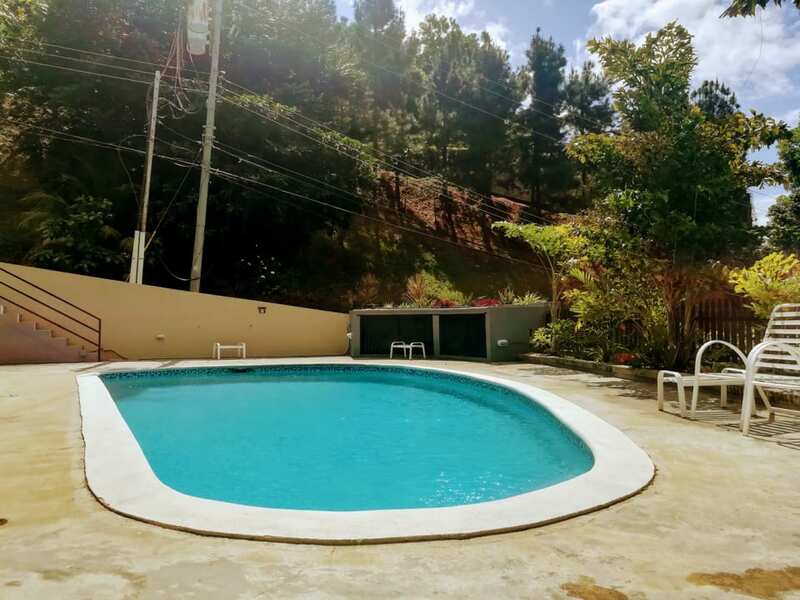 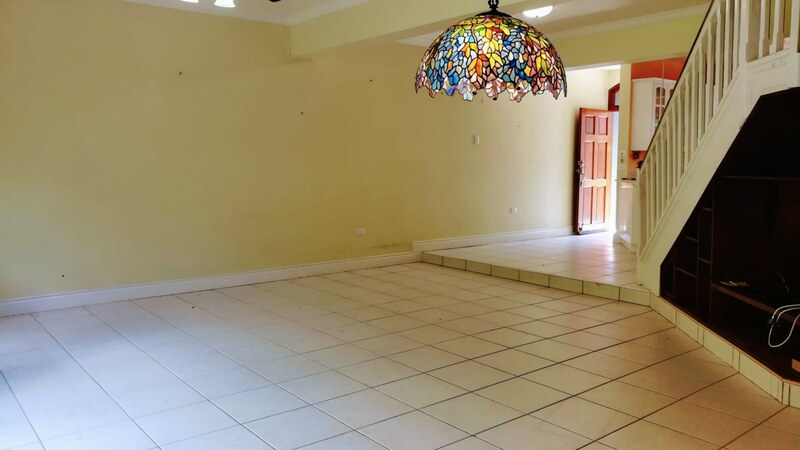 This spacious townhouse is located in a safe and well maintained, gated compound within Arielle Gardens, Carenage. 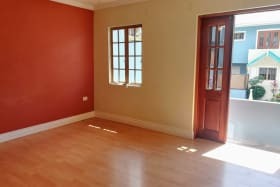 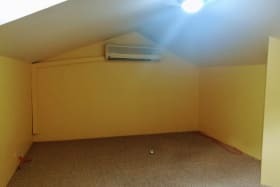 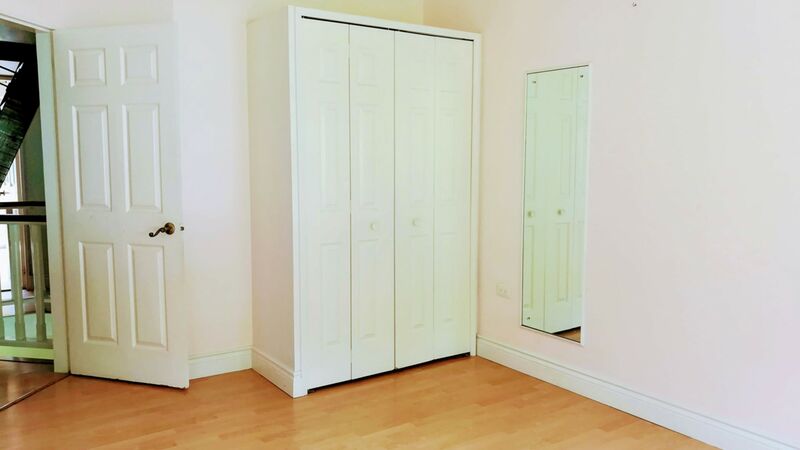 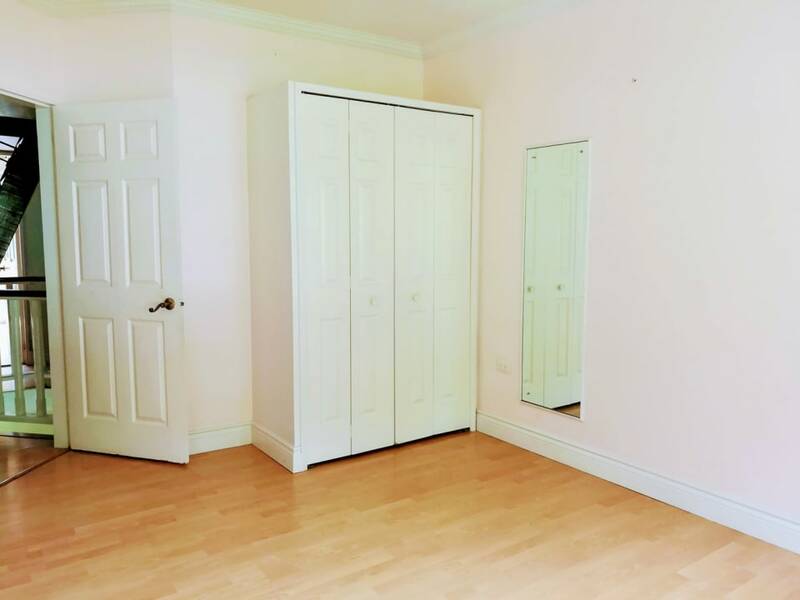 The unit offers 3 bedrooms, 2.5 bathrooms, master is en-suite and there is a small loft. 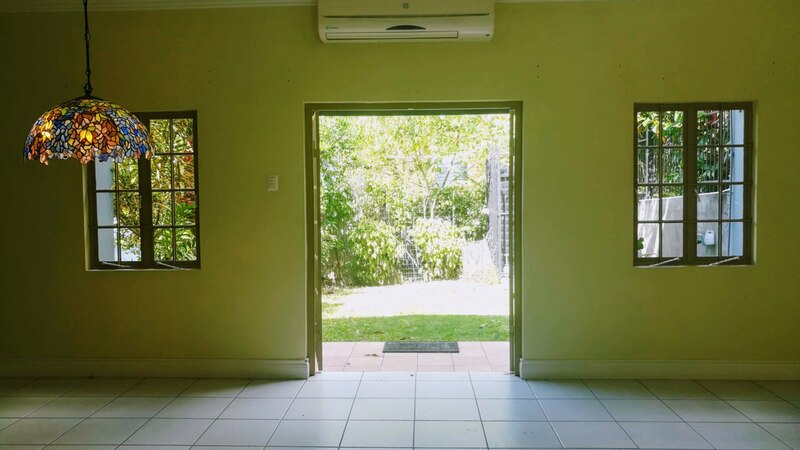 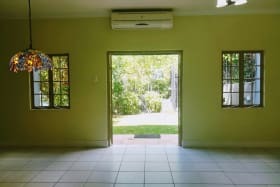 The main living area is very bright, airy and features an open plan layout that opens out to a lovely backyard and a small patio just off the kitchen. 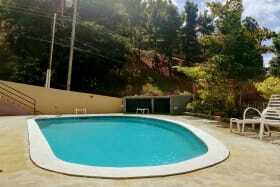 There is a communal pool and reserved parking for 2 with lots of space for visitors.